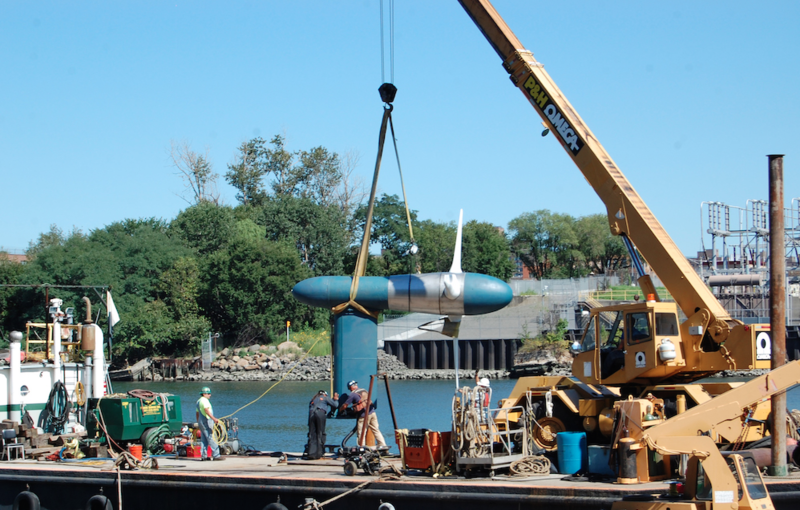 The European Marine Energy Centre (EMEC) has announced it is to provide an independent performance assessment of Verdant Power’s 5th Generation (Gen5) tidal turbine system to be deployed for commercial demonstration in New York City’s East River in 2020. EMEC will aim to extend its ISO/IEC accreditation as a test laboratory to assess the performance of the three Gen5 turbines using international technical specifications and seek to become the first marine energy test laboratory to issue a report through the IECRE system. By independently measuring the performance of Verdant’s system, EMEC said it will add credibility to operational results, and set a new standard for tidal energy technology developers to meet globally.